The history of the role of yeast within brewing is a curious tale. For a very long time, brewers have made good use of yeast without being aware of its existence. The fact that the combination of grain and water could result in an alcoholic drink was already known thousands of years ago. But the crucial role of yeast within this delightful process was unknown untill relatively recent times. Invisible yeast cells would simply land in sugary liquid and kickstart its seemingly spontaneous fermentation. The invisibility of these yeast cells came to an end when Dutch trader and scientist Antoni van Leeuwenhoek saw them drifting in liquid while making good use of one of the first microscopes. Van Leeuwenhoek, though, was not aware the tiny particles were alive nor was he aware of their crucial role within the process of fermentation. So, even after yeast cells had been observed, fermentation was still believed to be the spontaneous result of the contact between sugary liquid and air. It took more scientific research and about two centuries before French scientist Louis Pasteur could convincingly discard this age old misunderstanding. Pasteur was able to demonstrate that air alone was not sufficient to start fermentation. 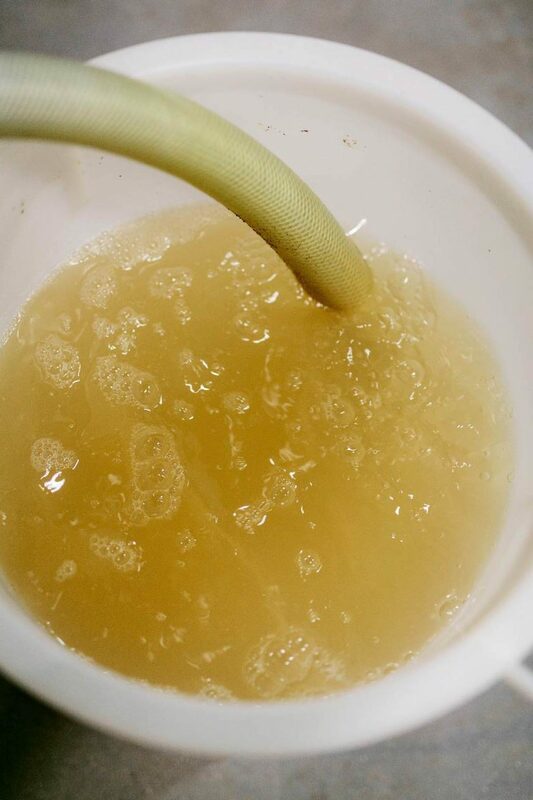 The wort, liquid containing sugar, he showed, needed to be exposed to the microbes floating around in that air. One of the crucial insights of Pasteur, is the fact that not all these free-floating were beneficial to the taste of beer. Yeast cells dropping into the wort would eventually provide alcohol and carbon dioxide. 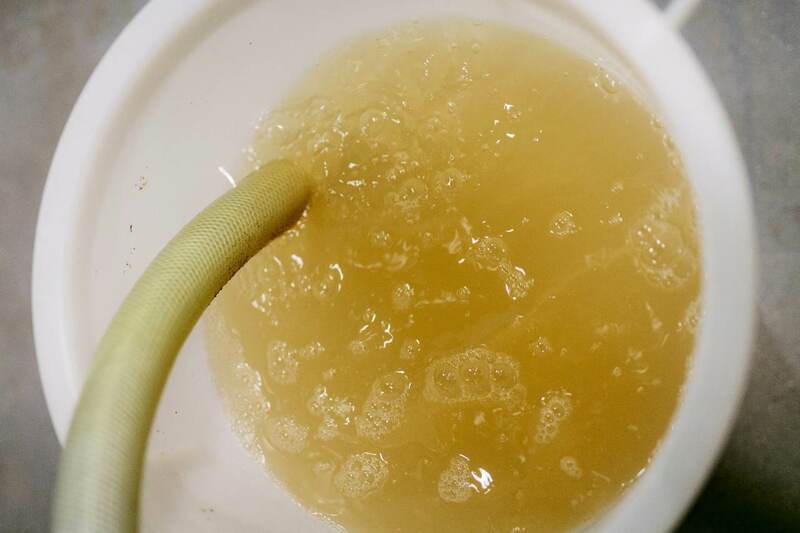 But the bacteria that used to have equal access to brewers’ barrels, could spoil the beer. The resulting sour taste would often force brewers to drain entire batches. In order to eliminate the detrimental influence of the bacteria, Pasteur showed, one needed only to heat the beer after fermentation. Neither yeast cells nor bacteria would survive high temperatures and as result the beer’s taste would remain more constant after fermentation. This technique, also used for milk, is still named after the man who invented it: pasteurization. Once brewers realized they had to cherish the yeast cells while banning bacteria, beer brewing experienced a radical transformation. In an industry that had been characterized by wooden barrels, horse carts and family traditions, modern, scientific laboratories were set up all of a sudden. The Danish Carlsberg was one of the breweries to set up such a lab and hired microbiologist Carl Emil Hansen to run. Clever move, for Hansen proved to be the very first to be able to isolate a yeast cells. It has been possible to keep yeast pure and cultivate more of it when needed. The influence of “wild”, free-floating yeast cells and bacteria diminished drastically after this breakthrough. With the risk of infection thus reduced, it became much more interesting to brew larger batches of beer. Another factor contributing to beer production on a larger scale was the fact that the yeast Hansen managed to isolate, was of the bottom fermenting type, the Saccharomyces pastorianus. 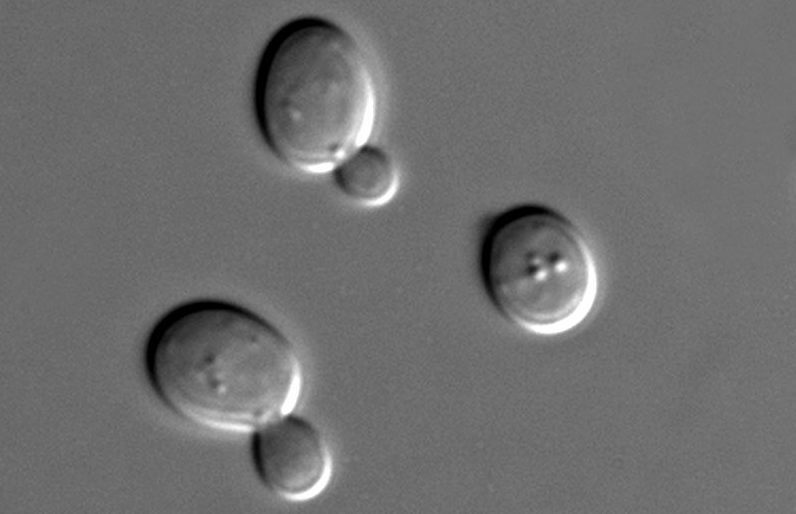 The English name of this kind of yeast derives from the location where it operates while turning sugary liquid into beer: the bottom of the tank. But its characteristic most interesting to brewers is that it functions at relatively low temperatures. Bacteria do not appreciate low temperatures and hence the risk of infection is further reduced when using bottom fermenting yeast. No wonder therefore that lager, beer fermented by Saccharomyces pastorianus, of which pilsner is the most famous exponent, is available in such large quantities worldwide these days. But not all brewers opted for the relatively safe option of the pastorianus variety. Besides the type of low fermenting cells there is another variety of yeast which floats to the top of the tank when active. The cells of this top fermenting type of yeast are officially called Saccharomyces cerevisiae. This variety has also been domesticated in the labs but retained a quality disadvantageous to brewers: its cells function best at bacteria’s favourite temperatures. There is an advantage too though: its taste is much fuller and fruitier than that of the cleaner lager yeast. Most craft beer brewers favour top fermenting yeast for that flavour. So do we and except for a couple of lager experiments, all are beers are of the top fermenting kind. We are happy to be in the possession of our very own yeast to brew them with. The yeast cells loose some of their powers after fermenting a few brews and might start to mutate into something different than the initial yeast so typical for the taste of our beers. A new batch of yeast is therefore regularly supplied. It arrives from Germany where the “mother batch” is safely kept in nitrogen. It enables us to keep using the same yeast, well basically, eternally. Which is clearly good news. Because, for everyone who ever wondered what supplied our beers, despite their differences in hoppyness and maltiness and so on, with their distinctive taste: it is our yeast. Wishing you a wonderful spring.